By reading this koob, you will learn the best ways to plan for your future and establish financial freedom for yourself along the way. -The necessary risks required to reap the rewards. Many millennials are finding it difficult to get themselves to a place where they’re comfortable financially. Luckily, if you are young, you will find that time is on your side because you have the option to invest small amounts and turn a bigger profit later. The most important thing to consider when spending is the difference between what you want and what you need. 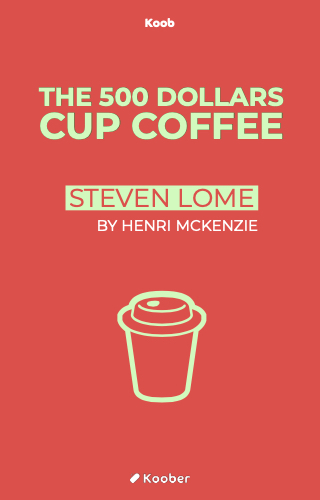 What if the $5 you spend on a cup of coffee at your local coffee shop every day could instead be invested to become $500 in the future?